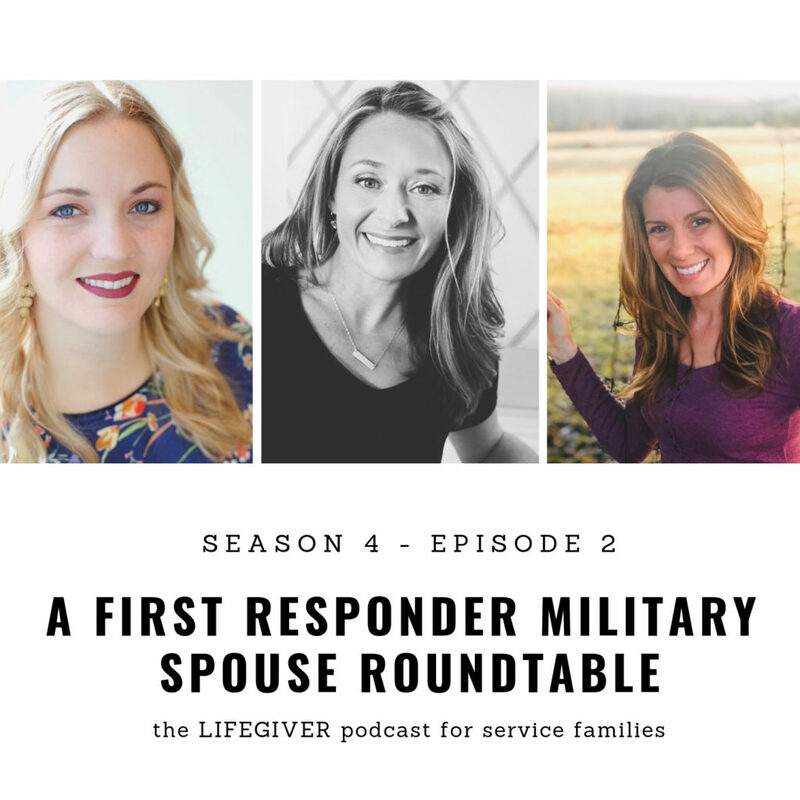 What happens when a veteran, a military spouse, and a first responder spouse sit down and talk about life together? I often get asked, do we really have that much in common? Why would I have a podcast where I address the needs of both military and first responders? Because we have a whole lot more in common than you think. In this episode, I bring Ashley and Sarah on the podcast to talk about our different worlds and we would love for you to join us. Sarah is a first responder spouse, whose husband is now on the local SWAT team. She brings authenticity and humor that will brighten anyone’s day. Ashley, calling in from Italy, is a veteran herself by has retired and is now a military spouse. For those who don’t know, we call that a dual service family. She brings a perspective that all of use should pay attention to. Grab a cup of coffee or tea and pretend you are sitting at the table with us. You will definitely be changed by this conversation. S4 Ep1 How Are We Really Doing? 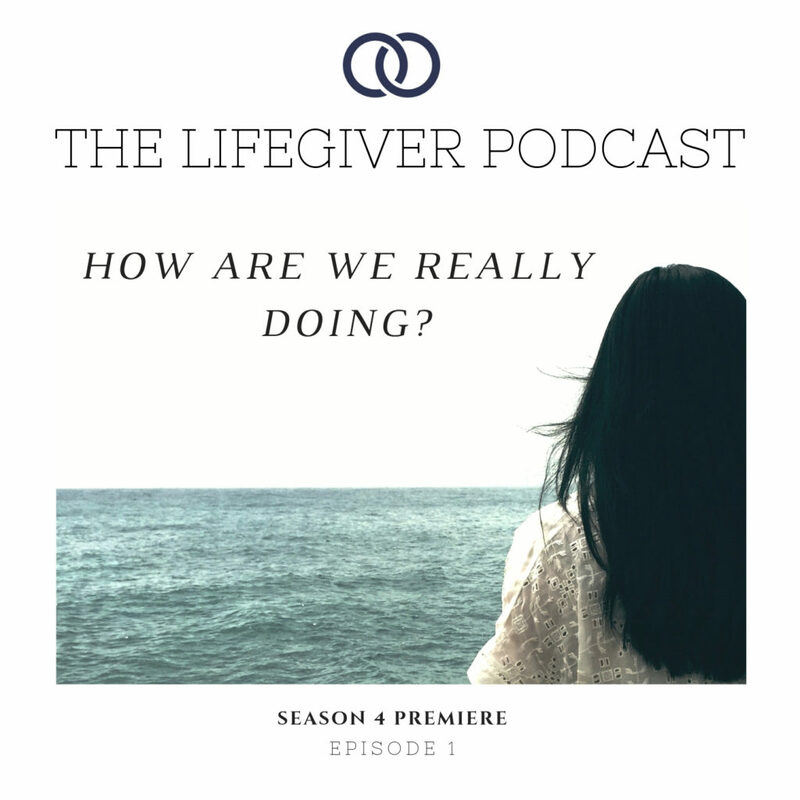 Welcome to the season four premiere of the Lifegiver podcast! I’ve returned from my winter sabbatical with new vision for this year and that includes great plans for season 4. When it all comes down to it, it’s all about YOU. I wasn’t surprised that we are struggling as a community. Many of you aren’t doing well and you aren’t talking about it. In fact, many are burned out, exhausted, and borderline resentful. So in this episode we are going to get honest about that. It’s time to breathe life into our family- the community family as well. Even though the season ended with a series on deployment, I just couldn’t resist an opportunity to interview two key people from the upcoming movie INDIVISIBLE, out in theaters October 26th, 2018. 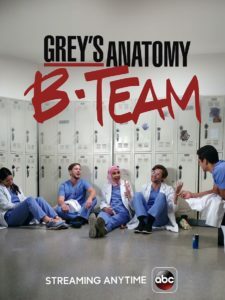 Sarah Drew, often known from her character April Kepner on ABC’s hit medical drama “Grey’s Anatomy”. 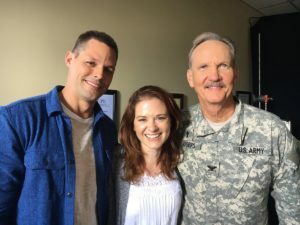 Listen in to my premiere interview with actor, Emmy nominated director, and producer Sarah Drew as she talks about life after Grey’s Anatomy, marriage, and her newest movie Indivisible that hits theaters Oct 26th. Indivisible is based on real life Army Chaplain Couple Darren & Heather Turner. 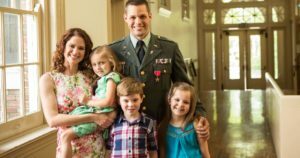 Watch (or listen) NOW to my special interview with Heather Turner about the upcoming movie Indivisible that tells the story of her marriage to a US Army Chaplain, Darren. Heather and Darren vulnerably share their story of how deployment and reintegration almost cost them their marriage and how they found restoration and hope. 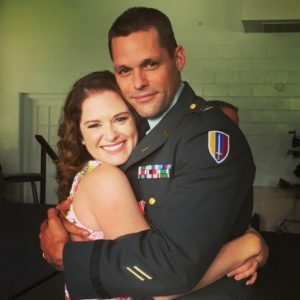 INDIVISIBLE stars Sarah Drew , Justin Bruening, and Jason George from Grey’s Anatomy and opens in theaters Oct 26th, 2018. 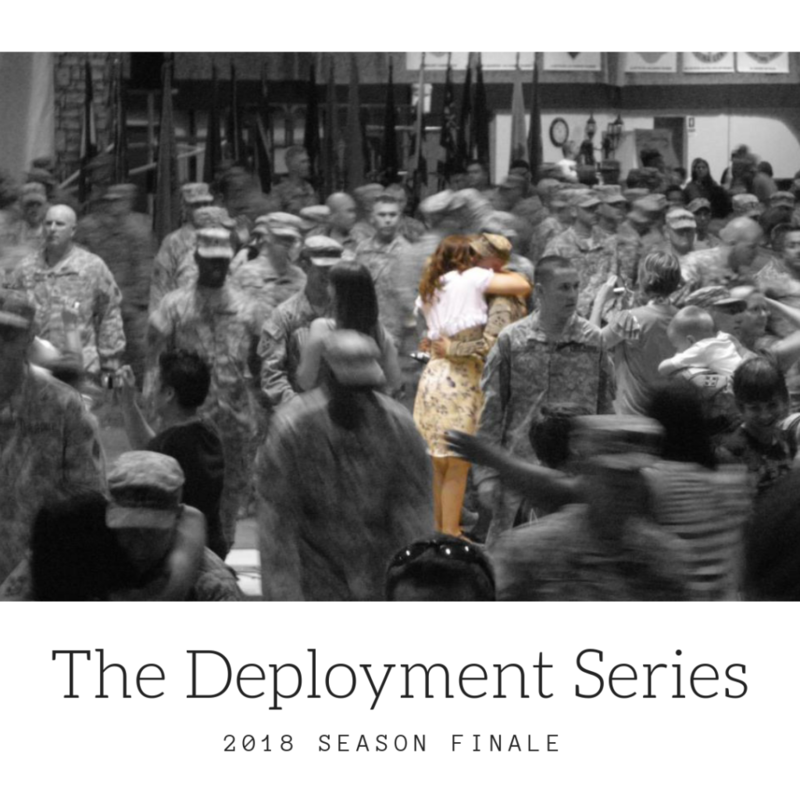 In this 2018 Season Finale, the Deployment Series brings an interview with Lizann Lightfoot, The Seasoned Spouse. 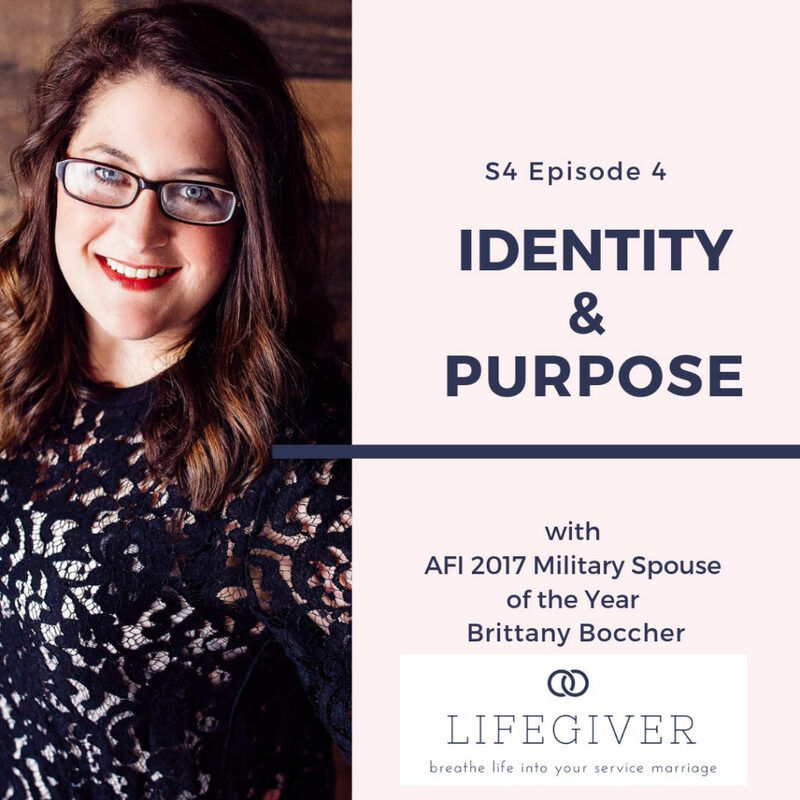 We talk all about the struggles of deployment and how you can thrive through any separation with your spouse. Even if you are a first responder, this interview is for you. First responders live daily deployments and experience reintegration everyday your serving spouse comes home. Find out more about Lizann’s Deployment Masterclass by clicking here: https://seasonedspouse.com/ where she offers training, resources, private Facebook groups, and a series from “seasoned” experts ready to encourage you and prepare you. The topic of moral injury continues to be discussed within the military and veteran space, but many still are unclear what it is and how it impacts a person and their family. Moral injury is often described as the internal struggle a person goes through after being asked to do something that goes against his or her morals or values. For many of our service members, this is a real issues that deeply impacts their ability to recover. 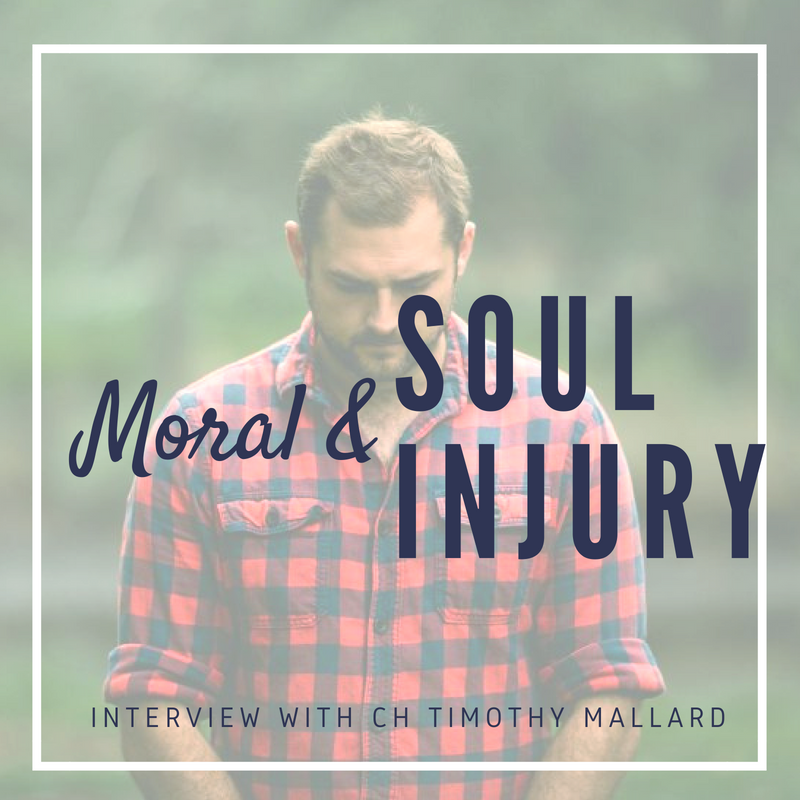 In this FANTASTIC interview, listen as I speak with Chaplain Timothy Mallard, a subject matter expert not only in moral injury, but soul injury. Soul injury, he describes, is an even deeper and sometimes more complicated injury to the soul- often not due to anything the person did- but more so done to them. Sit back with a cup of coffee and listen. You wont want to miss a word of this two-part conversation. Do you have a pre-teen or teenager? I am so excited to share with you my interview with Gary Allen Taylor from Axis. Axis is an organization whose mission is to empower the next generation to think clearly and critically about what they believe and to take ownership of their faith. They do this not by outsourcing parents, but by resourcing them to disciple and transfer legacy to their children as they face life’s questions and challenges. We also support faith leaders in churches and schools by providing content and facilitators who effectively introduce and address life’s toughest topics. Raising Generation Z kids is all about having the right information and tools to parent in a loving and effective way. You will love the approach Axis is taking to equip you. Don’t forget to sign up for their FREE newsletter called the Culture Translator. It will arrive in your email box every Friday with updates on what is happening in the culture, conversations your teen might be having at school, as well as tips for conversations you can start with your kids. What could be more honest than a conversation with my own teenager? 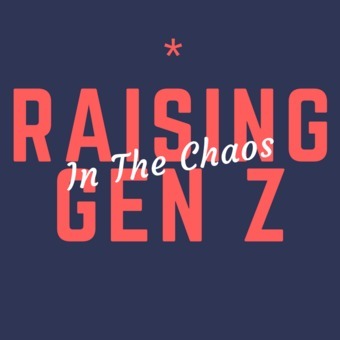 I could not have a series on Generation Z without bringing one in on the podcast. In this interview, I give Aidan full permission to honestly talk with me about his experiences at school with bullying, active shooter drills, academics, and what it is like to be a military kid that moves around a lot. WATCH or listen to this episode! Full transparency- I am in love with Young Life. This organization changed my life during our first deployment, simply because they loved my family when I needed it most. Now that my kids are old enough to be a part of it, I’m shouting it from the rooftops. Young life seres middle and high school students but extends all the way into college while also serving specific groups in need like special needs, teen moms, and more. In this interview, listen as I talk with Alex Holryode from Young Life in Columbia, SC. He shares how you can get your kids involved for extra support and positive role modeling- not to mention tons of fun. Be sure to click the links for more on Young Life and Club Beyond! I was asked recently to address how to communicate better with family members- especially when the service lifestyle has changed you and your spouse. This is a sensitive subject so hang on to your seats as we tackle perspective from many angles. 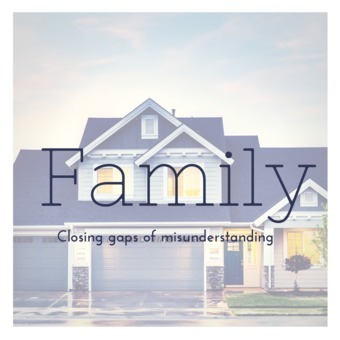 This episode is all about how to understand what changes your family might see in you. Sometimes we don’t even realize how much we have changed until we go back home. We will talk about how to see your own changes as well as what family might see in you. But what if there are significant changes? What if your spouse has PTSD? Here we start the discussion on what you can do. Has the service lifestyle changed you? Most likely it has and trying to explain to your families members how and why is difficult. In response to the requests for advice on how to talk with family, I decided to offer you a 2 part segment where I specifically talk to your family! In this episode, I explain some of the cultural dynamics that have contributed to changes they may have seen in your family. These conversations can trigger lots of emotions, so this is a great episode to share with those you love! In Part 3, I speak specifically to family members rather than service couples. Many families describe visits like walking on eggshells and that is no way to enjoy a visit! If you have not heard Part 1, definitely start there. This offers practical tips for relating to your service family who might be struggling with PTSD, combat stress, or other changes that might stand out to you. There couldn’t be a better way to finish the Family Series than for me to interview Kim Weathers, my mother-in law and Matt’s mom. She is a proud wife to a retired police officer and also now knows what it’s like to have a son in the military. 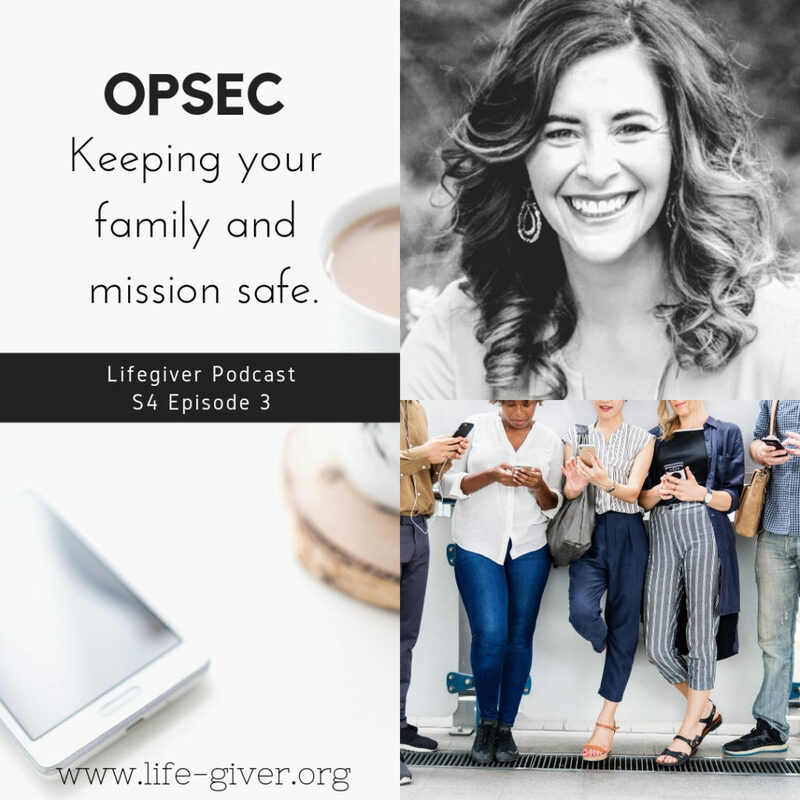 In this sweet interview, Kim shares the challenges of accepting her son’s calling into the military, what it has been like to see our family change and go through difficulty, and encourages other family members on how to maintain strong relationship with their serving family members. It was a vulnerable conversation for both of us, but so, so, worth it. If you are looking for an inspirational story, this is it. 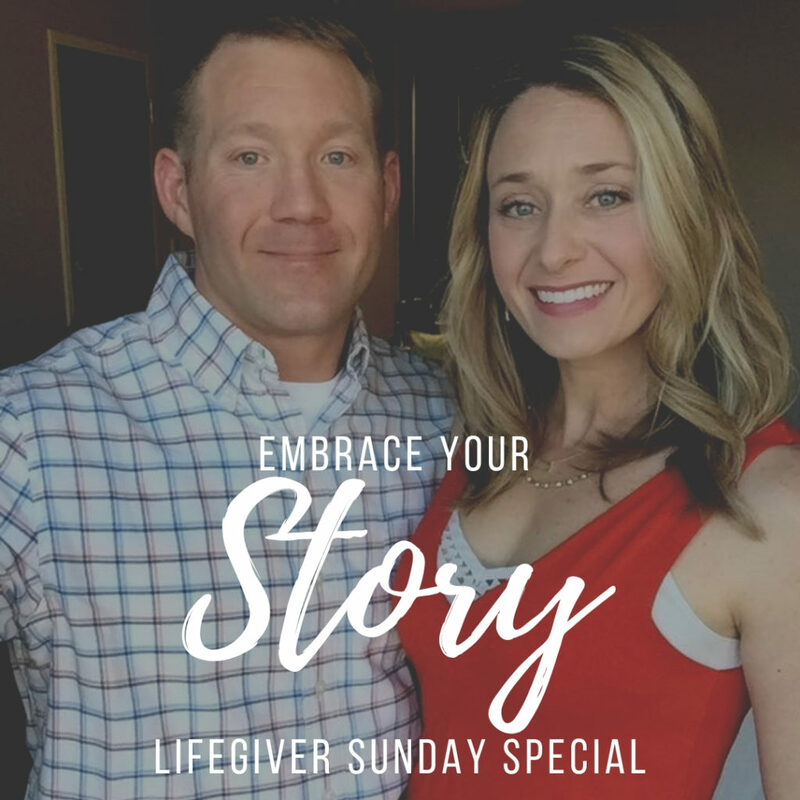 Watch or listen to my interview with Lindsay Swoboda, a military spouse and new blogger. In this interview, she takes us into a difficult season of her marriage where she found herself feeling incredibly disconnected from her husband and decided to make an inspiring change. She took the Sacred Spaces Challenge and committed to pursuing her spouse in a new way for 365 days! 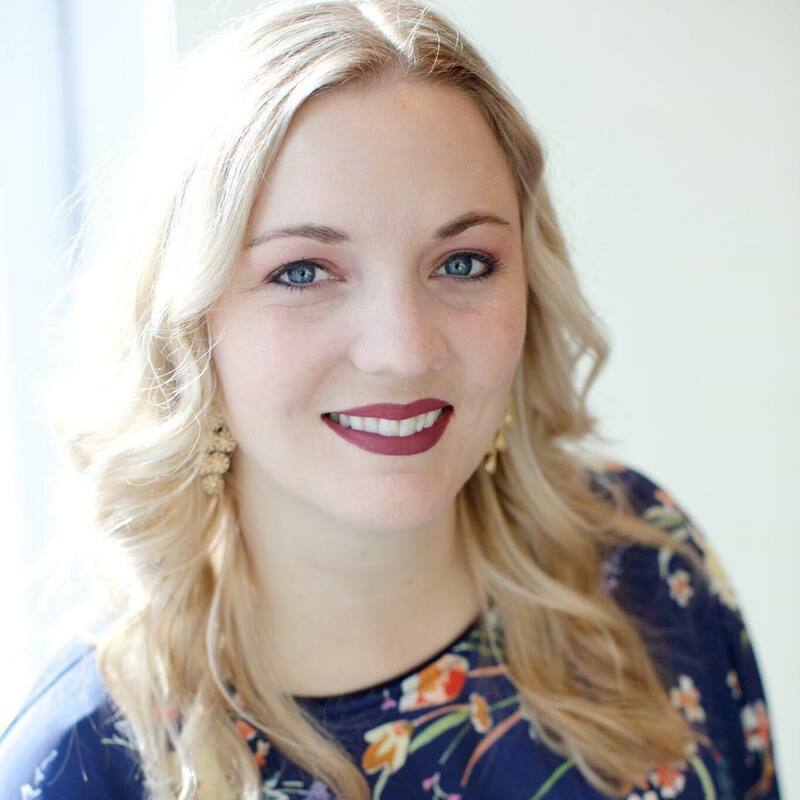 She is currently the owner of the Uplifting Anchor blog where she encourages other military spouses in their everyday experiences. Find a link to her blog in the links above! Sometimes we just need a place to share our story. Every single one of us has been through something difficult and made it through. I love a good story- one that inspires me to think bigger, live bigger, and love bigger. What I want is to provide a place of encouragement where YOU can share your story with the hope of encouraging someone else. This video will walk you through how to develop your story in a way that will inspire someone else. I hope you will join me.